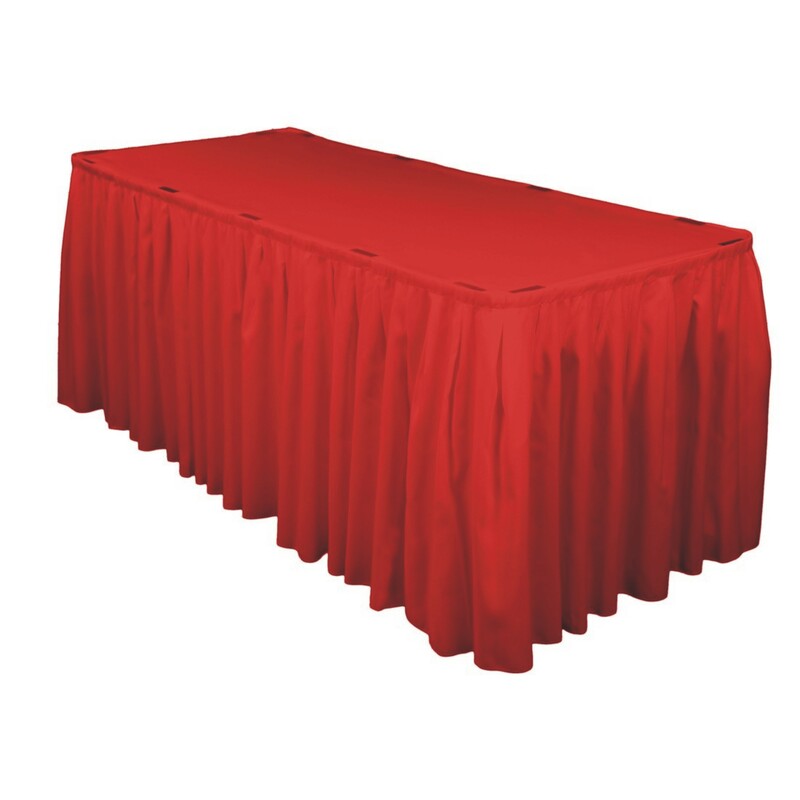 Accordion pleat Spun polyester table skirt for weddings, trade shows, and corporate events. Standard table hight 29 – 30 inches – price per foot for length required. Custom height sizes available along with a variety of colors ~ if you don’t see the color or height you desire contact sales@ritewaylinens.com for a custom quote.